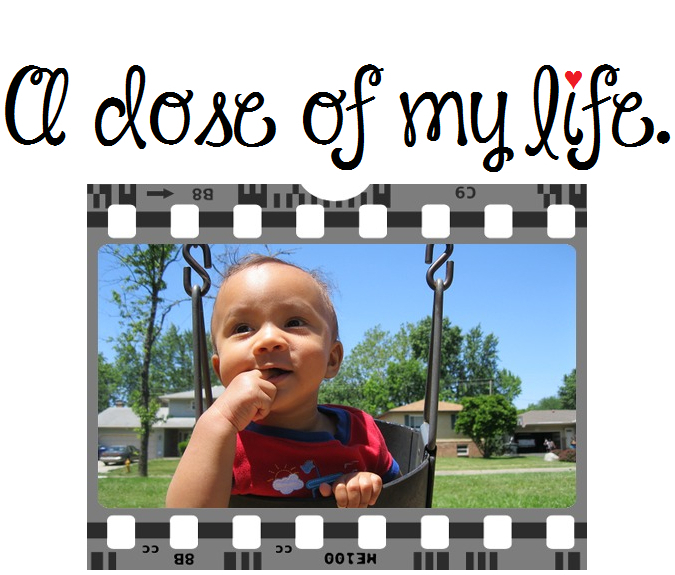 Everything Else | A dose of my life. Here’s a Throwback Thursday picture of a much younger version of myself when I was taking tap dance lessons. At the recital our class performed to the song Hello, Dolly! Have a stimulating Saturday! Today’s Affirmation: I will enjoy a stirring Saturday! Have a magnificent Monday! Today’s Affirmation: I will enjoy a marvelous Monday! I’m about to melt him in the microwave then stick my finger in the warm chocolate and lick it. May your Easter be filled with joy as you get together with friends, family and loved ones.